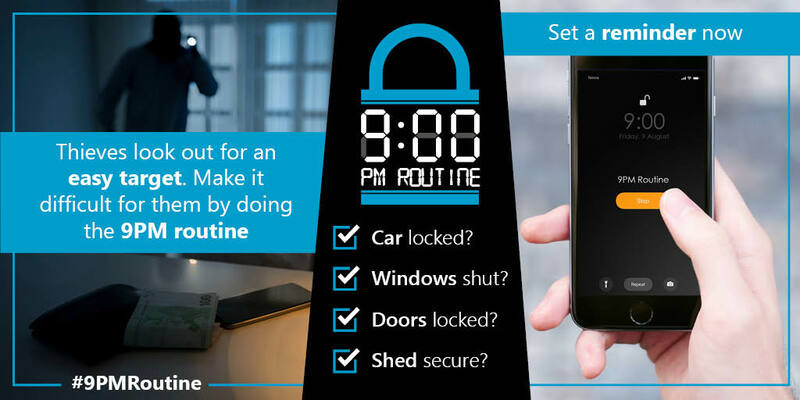 Suffolk police have today, 3 September 2018, launched a social media campaign encouraging residents to get in the habit of completing a #9PMRoutine. The initiative aims to remind residents to conduct vital checks both in their home and on their vehicles at a certain time in a bid to tackle opportunist thieves. 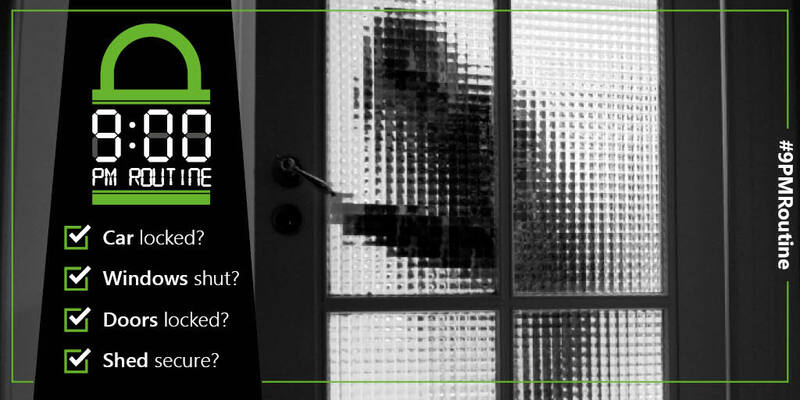 Launched originally in Pasco County, Florida in America, the concept has already gained positive support in the States and now Suffolk police is backing the campaign to further its commitment to tackling burglary and theft. Detective Superintendent Andy Smith, Head of Investigations said: "Sadly a significant proportion of property based crime is opportunist, with thieves taking advantage of insecure doors, windows and stealing valuables which are left out or in easy view. This is a simple and effective way of carrying out security checks in your home and on your vehicle. 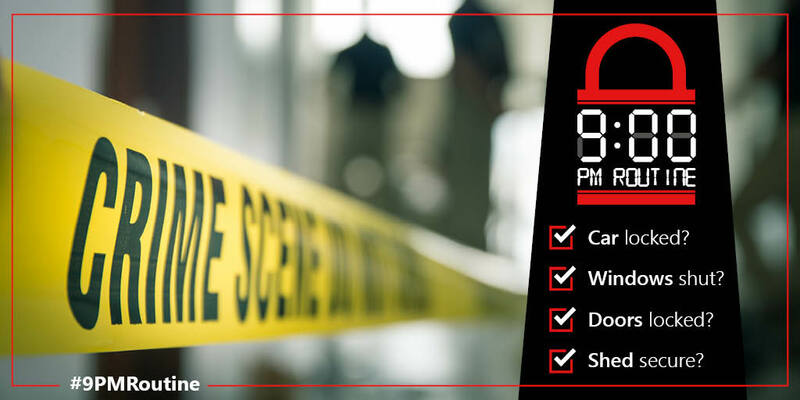 "All that residents need to do is to set a reminder on their phones for 9pm and when it’s time, they just need to go around and make sure their homes and vehicles are secure. Suffolk’s Police and Crime Commissioner, Tim Passmore, said: "I fully support this campaign. It is so important that we all take responsibility for crime prevention and if we make it part of our routine we are less likely to forget. It’s such a simple idea - set a reminder for 9pm and when it goes off do some quick checks around your home. The campaign aims to raise awareness and promote safe habits among residents to prevent unnecessary thefts from vehicles as well as homes. 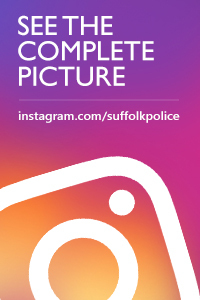 To take part in the 9pm routine tweet us @SuffolkPolice and use the hashtag #9PMRoutine.